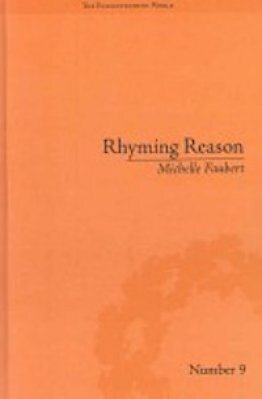 Michelle Faubert is an Associate Professor of Romantic literature at the University of Manitoba in Canada and a Visiting Fellow at Northumbria University in England. 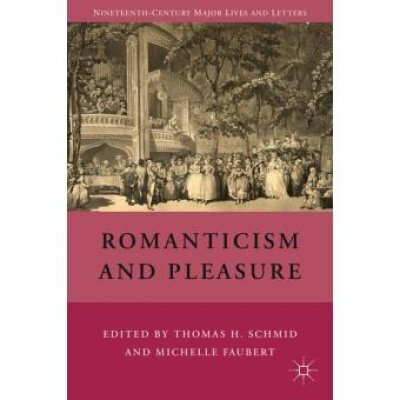 Her publications include the monograph "Rhyming Reason: The Poetry of Romantic-Era Psychologists" (Pickering & Chatto, 2009) and articles on Romantic-era literature and psychology, early feminism, abolition, and suicide. 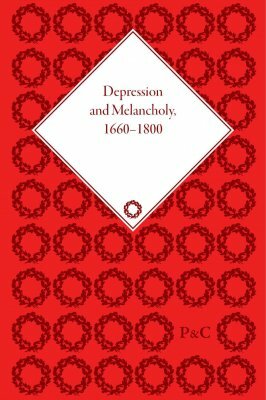 She also co-edited and contributed to "Romanticism and Pleasure" (Palgrave, 2010) and co-edited a volume of English medical texts about depression from 1660-1800 (Pickering & Chatto, 2012). 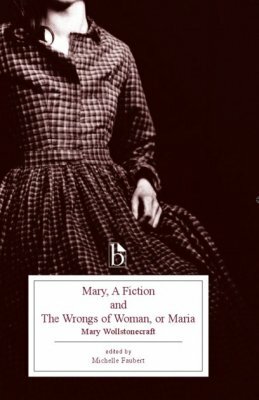 Her edition of Mary Wollstonecraft’s novellas, "Mary and The Wrongs of Woman", was published by Broadview Press in 2012, and she is working on on the Broadview edition of Mary Shelley’s "Mathilda". 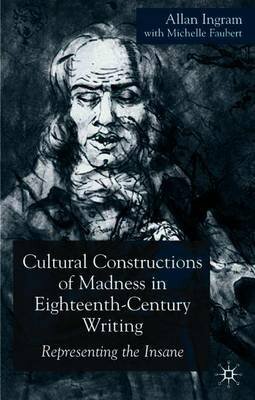 Her current monograph projects are on suicide in the Romantic era, for which she has received a five-year SSHRC grant, and on the abolitionist Granville Sharp. 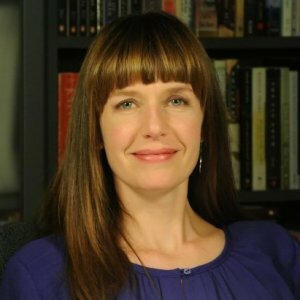 Manitoba professor inadvertently discovers it. 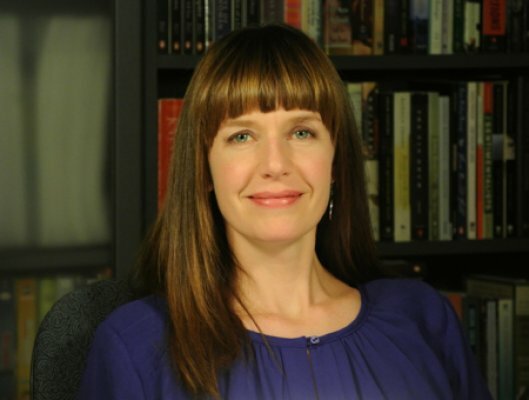 Michelle Faubert, ​professor of English, Film and Theatre at the University of Manitoba is giving a talk on the subject and tenor Robert MacLaren, also from the U of M, will sing some arias from the opera as part of the event.